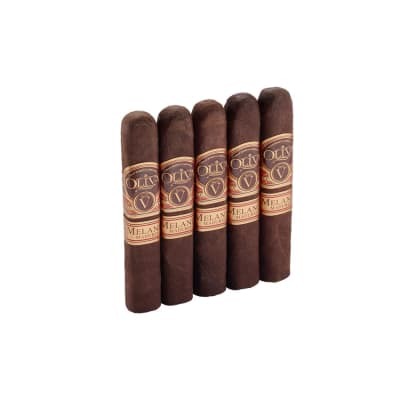 Perdomo Factory Tour Maduro Robusto cigars are finally here! 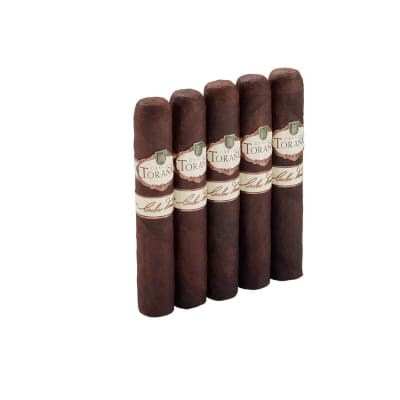 Originally private blends given to only those who take Tabacalera Perdomo's factory tour in Nicaragua, this Nicaraguan puro utilizes an oily wrapper from the Jalapa Valley to coat your palate in delicious complex flavor from start to end. Great smoke. Easy draw with copious smoke. Deep coffee and woody flavors. Waxy wrapper and a nice even burn. 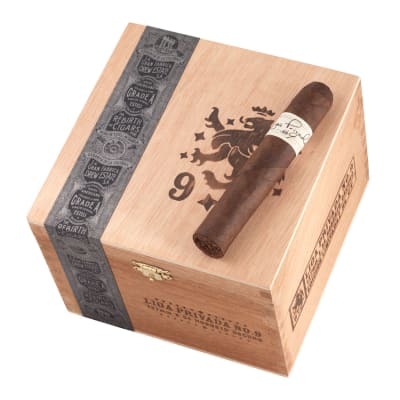 First off, it s a beautiful cigar and extremely well constructed. It had a nice even burn and great draw. The flavor was great and the smoke was very smooth. I m very happy with these and at a great price. Thanks again Famous. Beautiful construction, great draw and burn, consistent slightly spicy taste, nice cigar for the dollar. Nice 30 minute smoke. 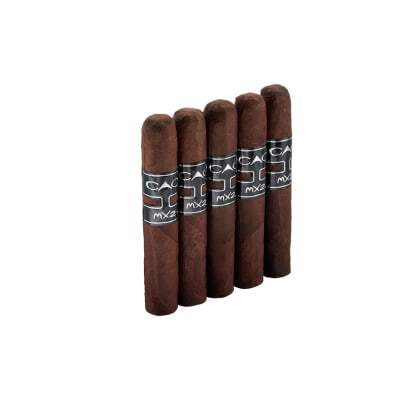 I will definitely keep these in my humidor at all times, peppery with hints of coffee & chocolate. A tight cigar with an even burn.